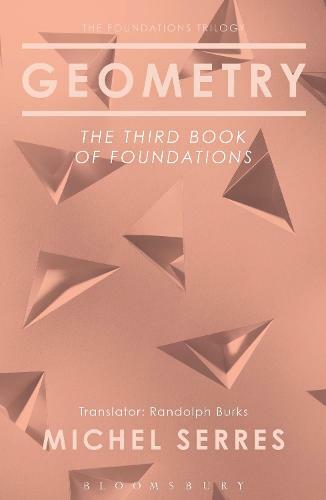 In this third installment of his classic 'Foundations' trilogy, Michel Serres takes on the history of geometry and mathematics. Even more broadly, Geometry is the beginnings of things and also how these beginnings have shaped how we continue to think philosophically and critically. Serres rejects a traditional history of mathematics which unfolds in a linear manner, and argues for the need to delve into the past of maths and identify a series of ruptures which can help shed light on how this discipline has developed and how, in turn, the way we think has been shaped and formed. This meticulous and lyrical translation marks the first ever English translation of this key text in the history of ideas.